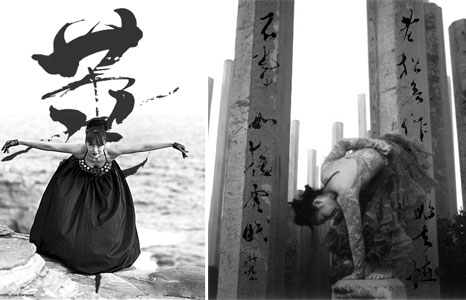 A concert featuring unique collaborations of music, dance, poetry, art and calligraphy with world-class artists! Experience how artists explore the ideas and realms of nothingness and impermanence, and the notion that all is in a state of flux. Discover a diverse show where Japanese taiko drumming intersects with modern dance, spanning hoop dance to t'ai chi, slack key guitar stylings to butoh dance, various sound healing paired with art of ink and illustration infused with sacred texts—all woven into a moving, mindful expression of creation. Master calligrapher from Japan Baikei Uehira, and his protogé Ryan Steven, will return to Honolulu and their works will provide a foundation and theme for this series of concerts.